Many thanks for this information, Robert. As I noted on another forum, I knew Suzi from the Jack the Ripper conferences held in London and elsewhere. I wasn't aware that she lived in Wickham. It so happens that Donna and I have friends who live in the Fareham, Portsmouth area, in the village of Stubbington. Geoff Andrews is a school friend of mine from Liverpool in the Sixties and he and his wife Rena, also a Liverpudlian, cemented their relationship at the Silver Blades Ice Rink where the DJ was Bob Wooller, previously DJ at the Cavern where the Beatles played. Donna and I have known Geoff and Rena and their children and families for a long number of years and usually visit them when we are in the US. A few years ago, I requested that Geoff take Donna and myself to Wickham, because, interesting to us as Americans, the old watermill at Wickham, is partly constructed of timbers of the U.S. Navy frigate USS Chesapeake, later HMS Chesapeake, broken up in Portsmouth following the War of 1812 after being captured by the Royal Navy during the war. As many of you may know, besides being a Ripperologist, I am an author on the War of 1812 in the Chesapeake Bay and have published two books on the topic. 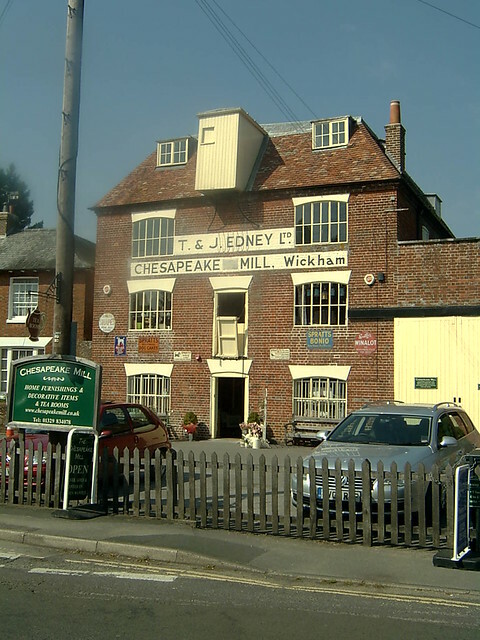 The "Chesapeake Mill" in Wickham is now an antiques and bric-a-brac center and well worth a visit. 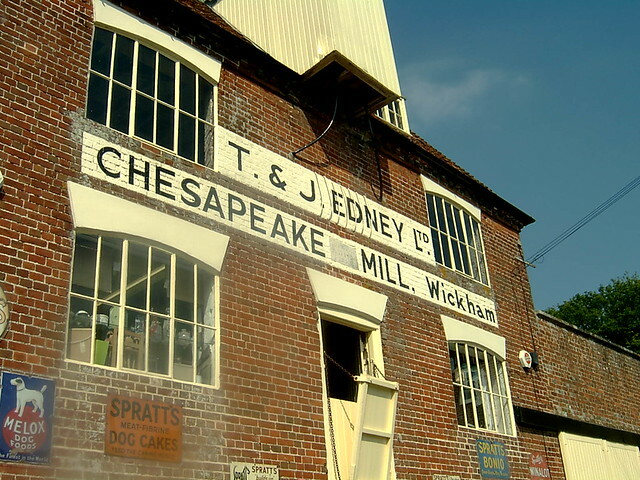 In any case, when I posted photographs of the mill, as might be expected, Suzi contacted me to let me know she lived in Wickham! Last edited by ChrisGeorge; 11-11-2017, 08:38 PM. NB The above should read "Portsmouth CREMATORIUM, PorTchester." All times are GMT. This page was generated at 02:01 AM.